If you live in a climate with distinct seasons, it can be easy to forget about your lawn during the winter months. To make sure your plants and trees remain in tact, you should know how to prepare them for harsh elements. 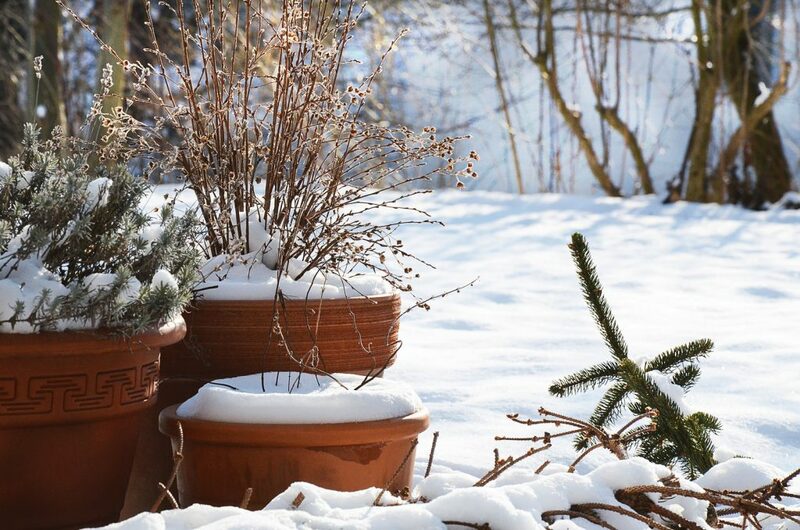 Here are a few landscaping tips to help you care for your property during winter. You should start thinking about fertilizing and reseeding your lawn in the early fall, and again later in October. Early autumn when temperatures aren’t very hot is when you should be installing sod in any open patches of your yard. Remember to maintain moisture for a good week after installation, and continue to water the area when needed. For optimal grass growth, find a trusted grower who knows which type of sod is best for your location. Don’t forget that there may be additional areas of your yard that require preparation for winter. Make sure to have your pool drained and covered at the end of the season to prevent damage, and ensure that outdoor hot tub pumps are working properly. Keep patios and pathways open to avoid water build up that can lead to draining issues. While you can accomplish a lot on your own, remember that some landscaping tasks like pruning may require the help of a professional with the proper techniques. Know how to be prepared for winter, and take the necessary steps so you can fully enjoy the coming spring.